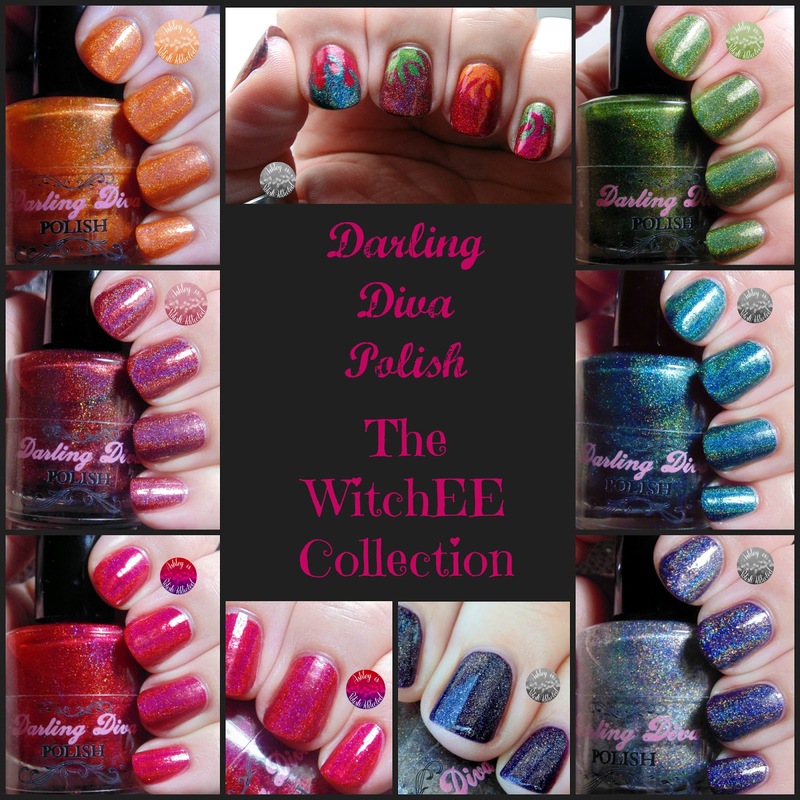 I am just going to tell you right off the bat that this is one of the best collections Darling Diva has ever put out. 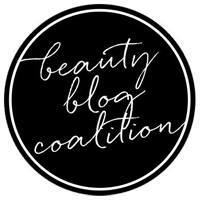 All of the polishes are stunning and the formulas were all a pleasure to work with. I have used 2 coats of all of the polishes in the photos. All photos were taken in artificial lighting unless otherwise noted. 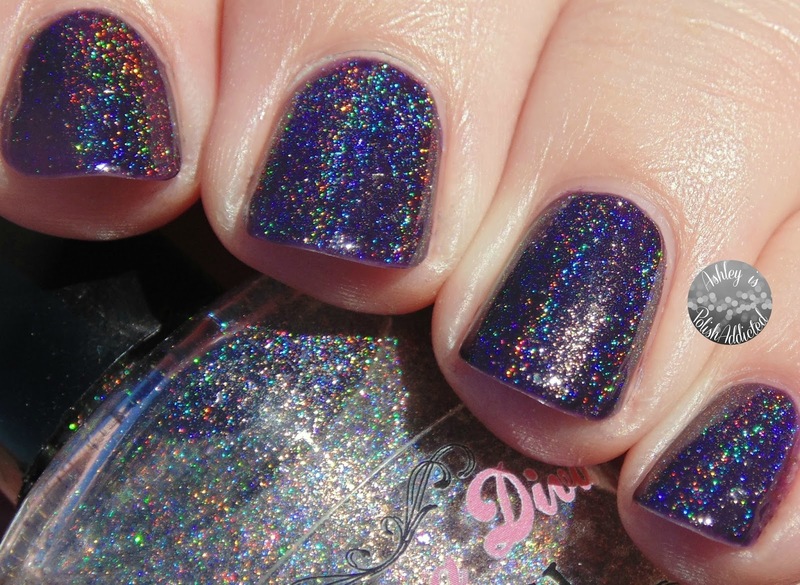 I did take at least one photo of each polish where the holo is less noticeable so you can see the gorgeous base colors. 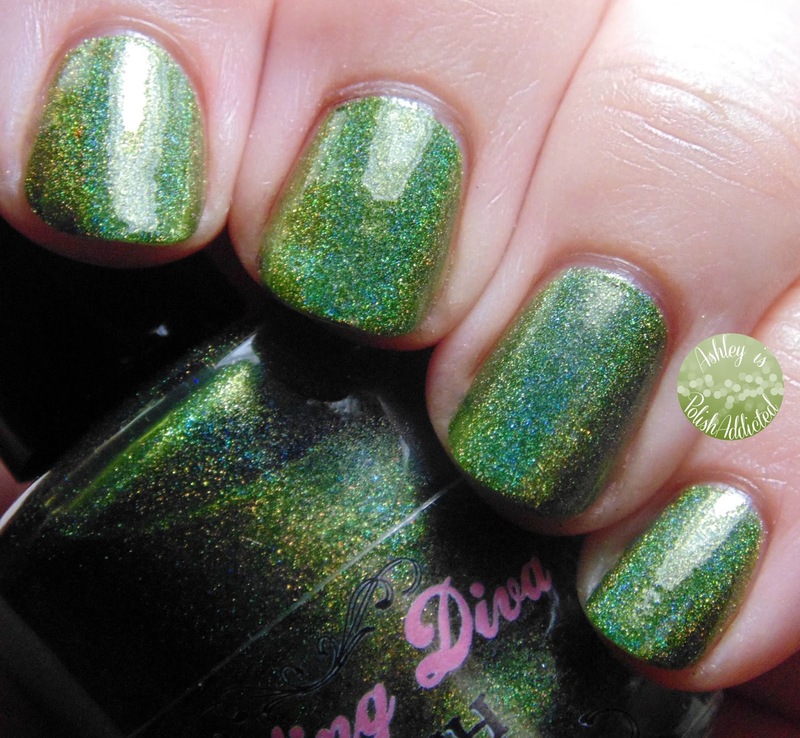 I am also reviewing the new Darling Diva Pryzmatic Top Coat. This is what Darling Diva refers to as a "Performance Enhancing Top Coat (PETC)" and I have to say, it lives up to its name! It really does seem to bring out the brilliance of the polish ad creates a glossy finish. Darling Diva describes it as drying ''fast but not at light speed" but it seemed to dry extremely quickly for me. In all of the photos below (except for a few at the end that I will explain) I have the Pryzmatic Top Coat on all nails except my ring fingernail. You can definitely tell a difference! So, let's get to the pics! The Alchemist is my favorite of this collection. 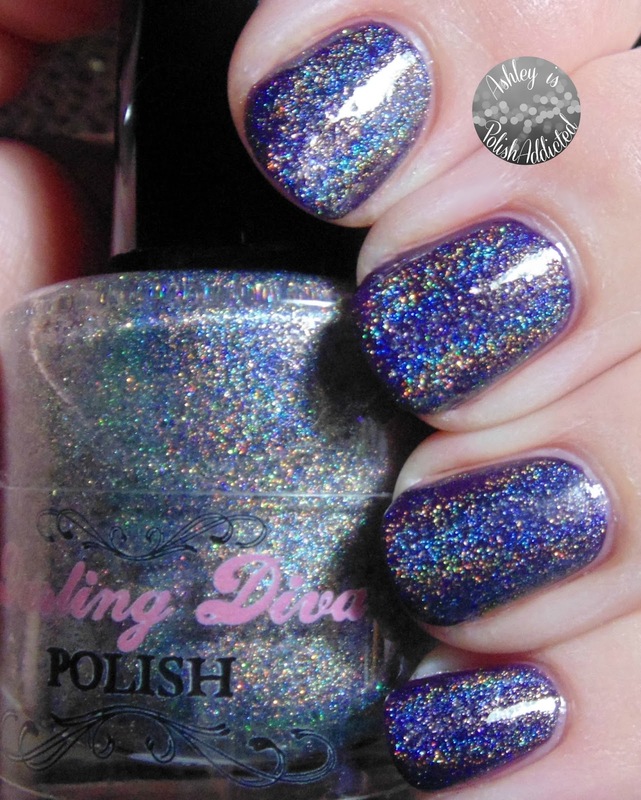 In fact, it is on my list of favorite polishes of all time. It is so complex and rich that it is impossible to capture it in photos. I did share a quick video of this one on Instagram when I put it on because I could not wait to share it. 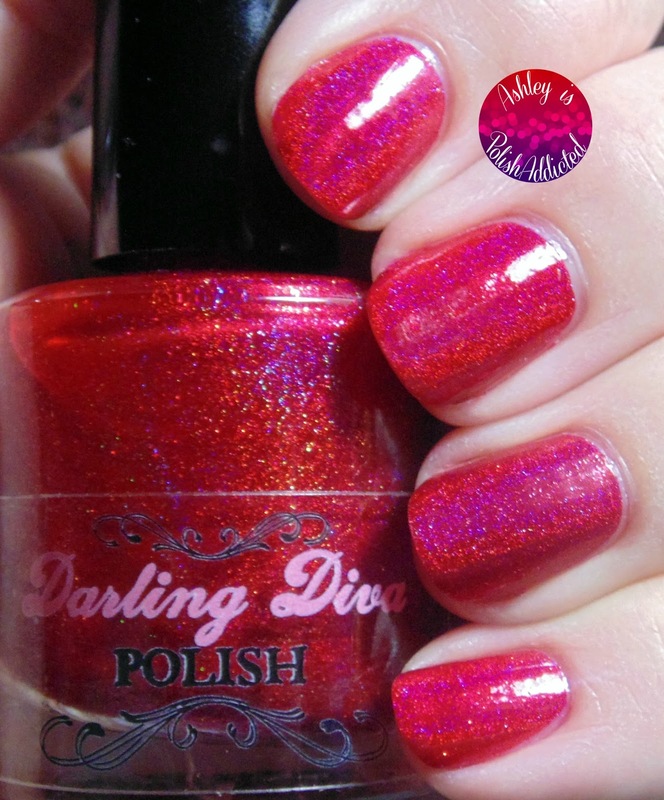 It is a ruby red with a linear holographic rainbow with an intense arc of violet and cherry red that absolutely glows! So decadent. The Arcanist is my second favorite from this collection. This color is so unique in my collection. It is somewhere between brown and brick red, but also has some burgundy in there as well. It's absolutely perfect for Fall. 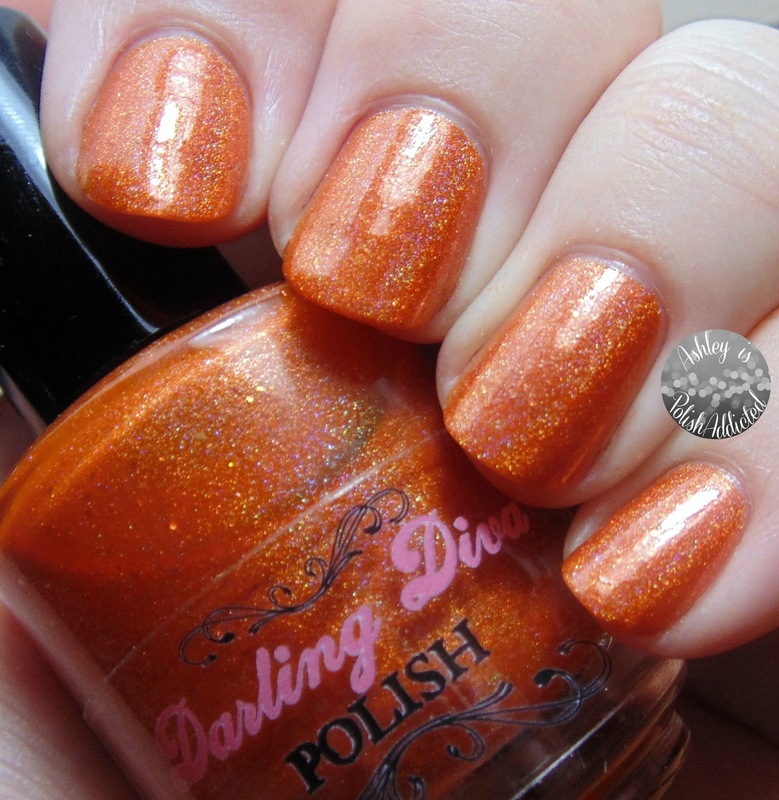 Cast a Spell is a rich pumpkin orange linear holo with scattered micro-flakes. The color is very rich and is showing a bit bright in some of my photos. The last 2 pics are color-accurate. 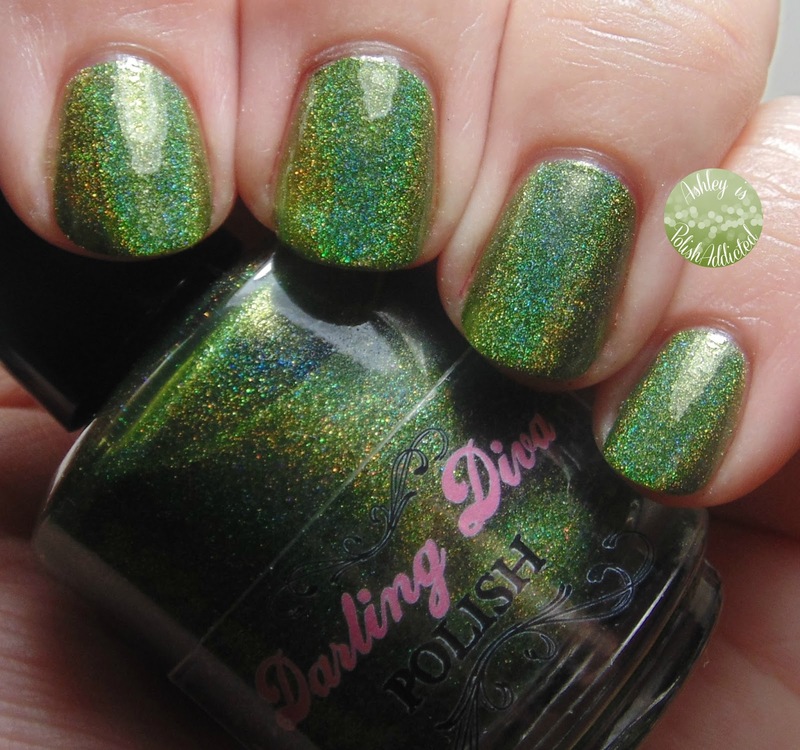 The Shapeshifter is a warm green holo with gold undertones and a strong blue arc. 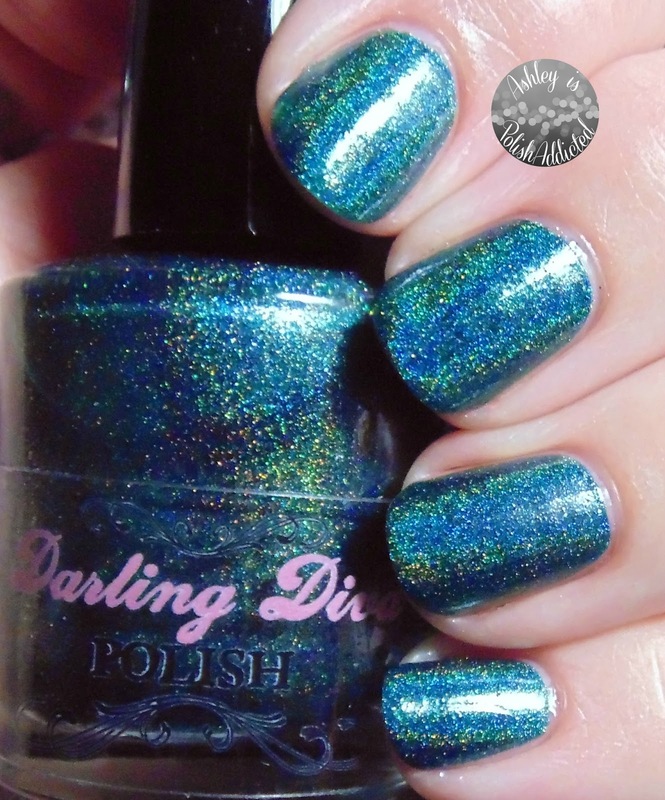 The Witching Hour is a rich teal linear holo. It is a green-leaning teal but has a strong blue arc in the holo making it a true teal. The Immortal is an intense holographic topper with charcoal flakies and gold sparkle. I love this one so much and can't wait to try it over more colors! 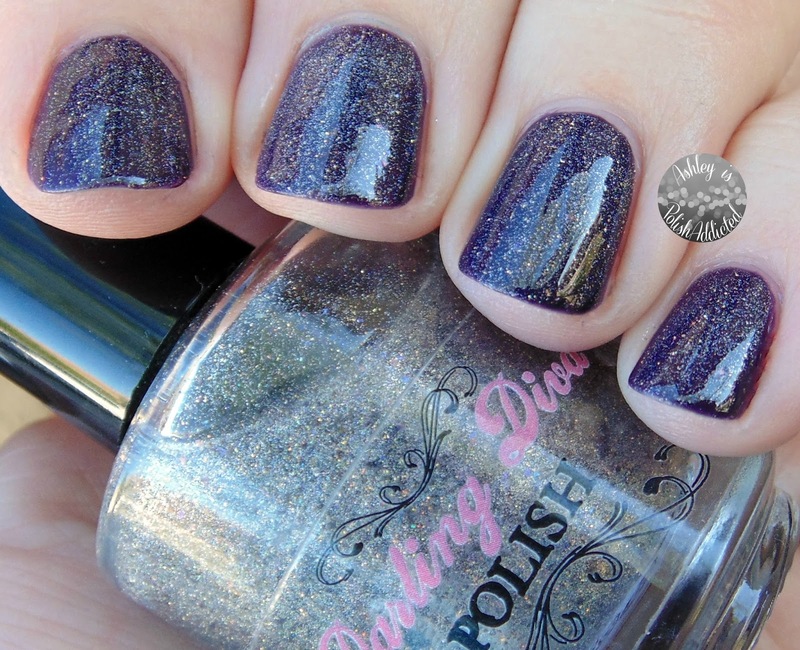 I am showing it here over Elevation Polish Hovd Darkness (a dark purple creme). I didn't think the inside photos were doing this one enough justice so I re-swatched it. The photos below have no top coat on them because, frankly, I forgot. Hahaha! This was during the 31 Day Challenge and I was in a hurry and frazzled! There you have it! What are your favorites? I already told you my favorites, but I really like all of them! And I definitely recommend trying out the Pryzmatic Top Coat! 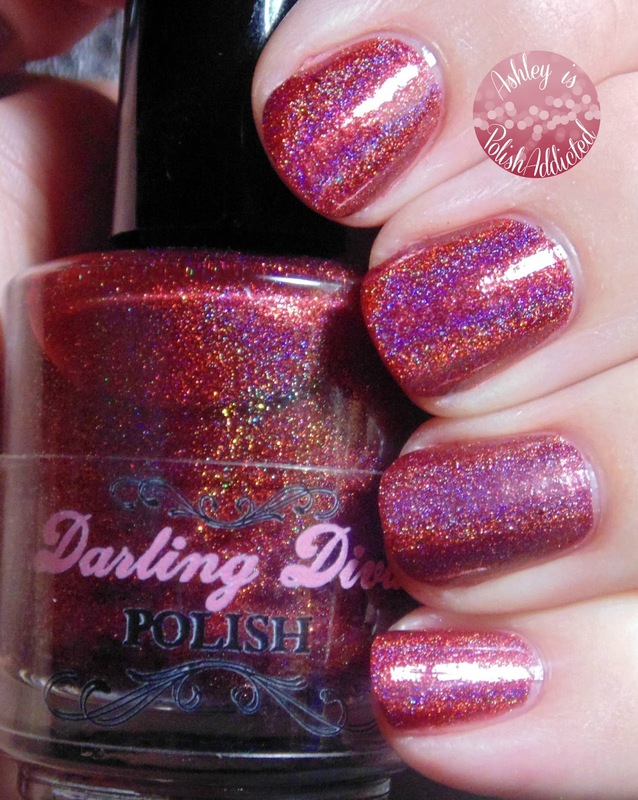 These are in stock now at the Darling Diva Polish Big Cartel Store! 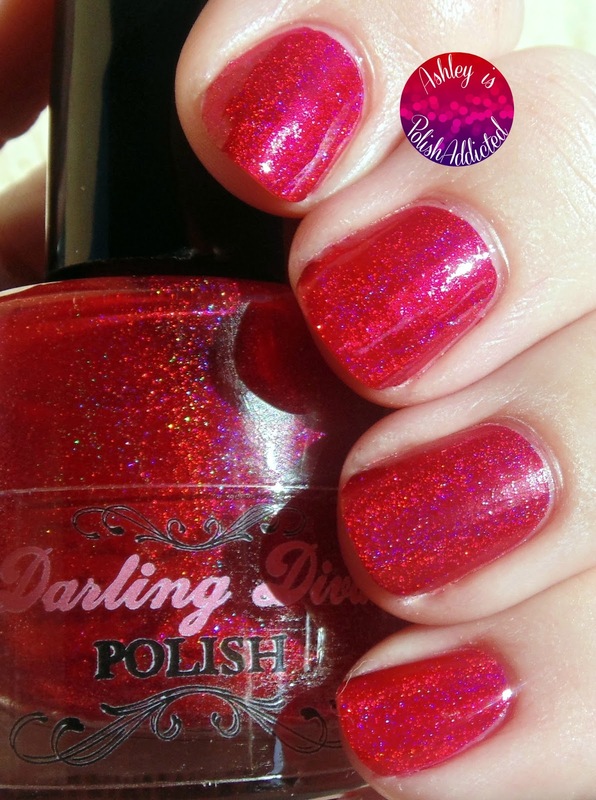 Don't forget to follow Darling Diva on Facebook and Instagram for sneak peeks, news and more! They are all amazing. Beautiful!